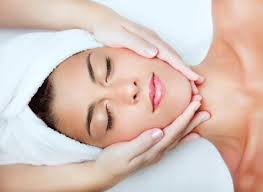 Our beauty therapy clinics provide you with a range of treatments and products to soothe, relax and rejuvenate you. The perfect place to relax after your workout or a studio class. 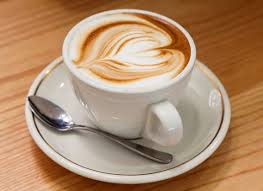 So grab yourself a newspaper, pull up a chair and enjoy a coffee. If we indicate that our club has a car park then it will either be on-site or located within a few hundred metres of the club. These are nearly always free of charge for the duration of a normal length visit to the club. 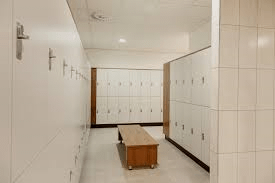 Our changing rooms range from smaller functional changing areas with lockers or bag drops to stylish, spacious surroundings with great showers, hair dryers and complementary toiletries. In all cases these are maintained to the highest possible standards. 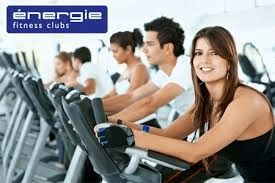 Our clubs offer a vast range of both resistance and cardiac equipment. Whether you want to follow the big match, catch up with the action in your favourite soap or simply listen to music, with our top of the range equipment you can do it all! Our personal trainers have been specially selected for both their qualifications and varied approach. All are REPS level 3 qualified and are continuously undergoing training to further develop their skill set. Attractive packages available. Learn to swim in the renowned énergie swim academy. 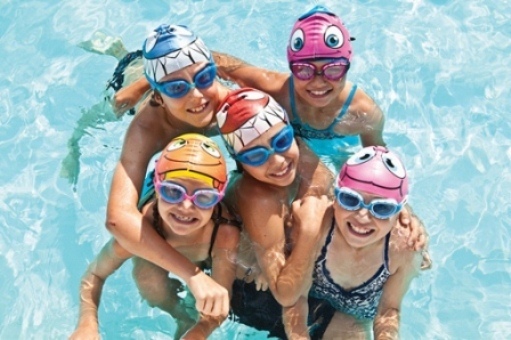 Our Swim Ireland qualified instructors will ensure your child progresses and learns in a fun and professional environment. Small numbers in classes and our home portal allows you to follow your child’s progress online. Call us to book a complimentary grading for your child. Regular use of sauna's can gradually restore the skin's elimination ability and relax aching muscles and joints. Sweating removes toxic chemicals and metals faster than other detox methods. Regular use has many health benefits. Whether you're warming down after a hard gym session or looking to unwind after a stressful day at the office, our spa pool is the perfect place to chill out. Soothing aching muscles, reducing stress and helping you sleep better are just a few of the healthy dividends. We’ll work with you to fix those aches and pains. Our sports injuries clinics provide you with access to the best possible treatment and rehabilitation services. Bring your training into one of our stylish studios for fast-paced group sessions. With a full range of classes our studio programmes are designed to inject an extra boost of energy and fun! Check out our class timetable for full details. 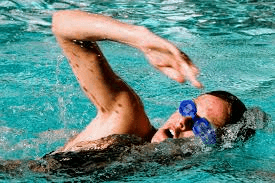 Swimming is one of the best forms of exercise to strengthen muscles, increase fitness and tone the body without putting any stress on your joints. Why not ask about our Swim School or Aquarobics timetable.